How Do I Know I’m following Christ on the Right Path? This is the question we ask ourselves at times along the journey. It’s a valid question that begs an answer because sometimes things happen that make us wonder whether we’re still in the center of God’s will. That’s where we want to be, that’s where there is peace and clarity in why we’re traveling a specific road at this season in life. So here’s the deal, I can discover whether I am on the right path with Christ by understanding that God speaks to me in four different ways. 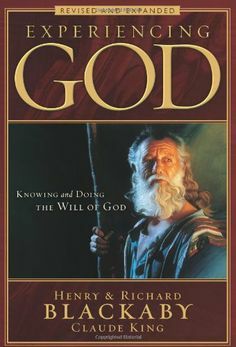 One on the most life-changing studies in my Christian walk was a Bible Study by Henry Blackaby entitled, “Experiencing God – Knowing and doing the will of God.” In this study, I learned that God can speak to me through His Word, Prayer, Circumstances, and His people. If you’re wondering whether you are following Christ on the right path, you can evaluate these four key areas to uncover whether you’re still in the center of God’s will. The first place to take a look is in God’s word the Bible. What does God have to say about the particular road you are walking? What are the truths that He needs to speak into your life right now? When you stay in the Word, God has an opportunity to whisper little words of wisdom into your heart. I often find that when I journal a scripture that jumps out at me, there tends to be a repeating pattern; so it helps to take time to write my thoughts down. The second opportunity for God to speak is when you are praying. I have grown in my prayer life over the years. When I started praying, I was just giving God a list of the things I wanted Him to fix. Now I pray BIG Prayers that are beyond my wildest dreams; I ask God for His will to be done and for Him to show and guide me in the way He wants me to go. I even sit quietly for a period of time while I am praying. While I have never heard an audible voice, I have had a thought come to my mind that seemed to be a God inspired idea or solution. 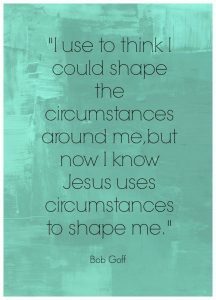 The third way God speaks to us in through our circumstances. I am convinced that there are no coincidences; everything happens for a reason. God uses our circumstances to push us outside of our comfort zones, to sit up and take note, or to teach us something He wants us to learn. I know personally that I really like knowing what to expect and that I really like to feel safe. When we get too confident in doing things in our own strength, God may choose to move us beyond what we would normally do, so that He can grow us and mold our hearts to be more like Him. The fourth way that God uses to speak to us is His people. There are people in your life and in mine that are life givers; they speak the truth in love. They can give us some Godly wisdom in situations where we are emotionally charged up. There have been times in my life when someone that I admire and look up to has shared their thoughts with me regarding a particular situation. After I hear their wise counsel, I have a peace knowing that God was speaking through that person, so that I could audibly hear the truth in the matter that He wants me to grasp. 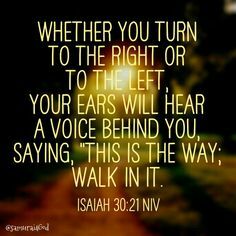 I love this truth in God’s word that we can ultimately stand on when we are asking the question, “Lord, am I on the right path, in the center of your will?” It’s found in Isaiah 30:21, “Whether you turn to the right or to the left your ears will hear a voice behind you, saying, “This is the way; walk in it.” (NIV Version) God promises to guide our steps so that we can peacefully travel along the path that He has us walking! Love this message Heidi! Thank you so much for your insight and wisdom!! Perfect post! 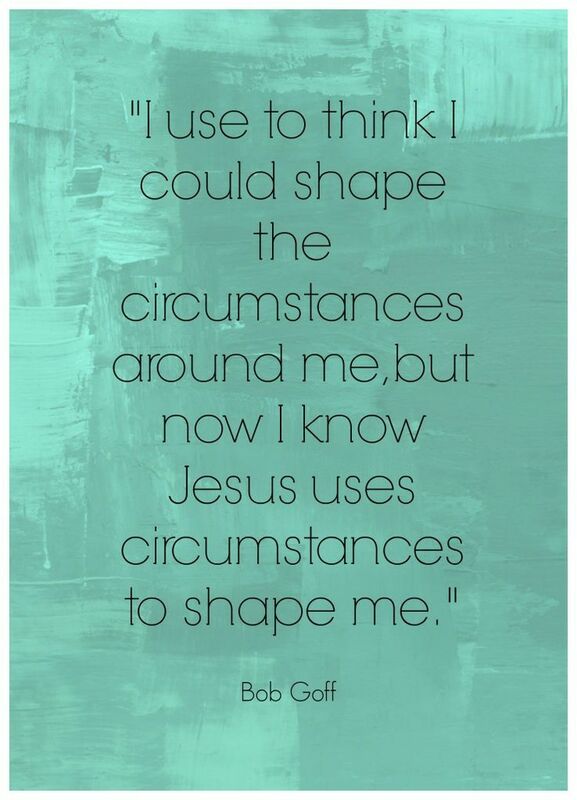 Needed this guidance in a confusing world! 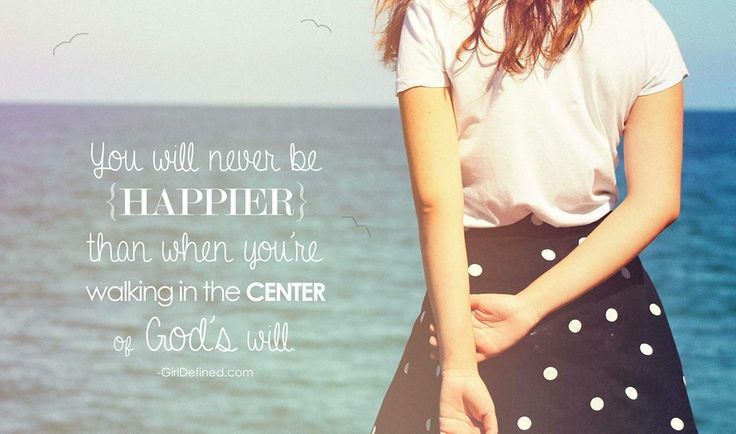 Heidi, Experiencing God completely changed my life. One more thing we have in common! I have a very different relationship with Jesus because of the truths in this book. I always recommend it to folks that are coming back to church or have become stagnant in their walk. Love your wisdom! Grateful for you, friend! Thanks for your words may the Lord our God bless you!